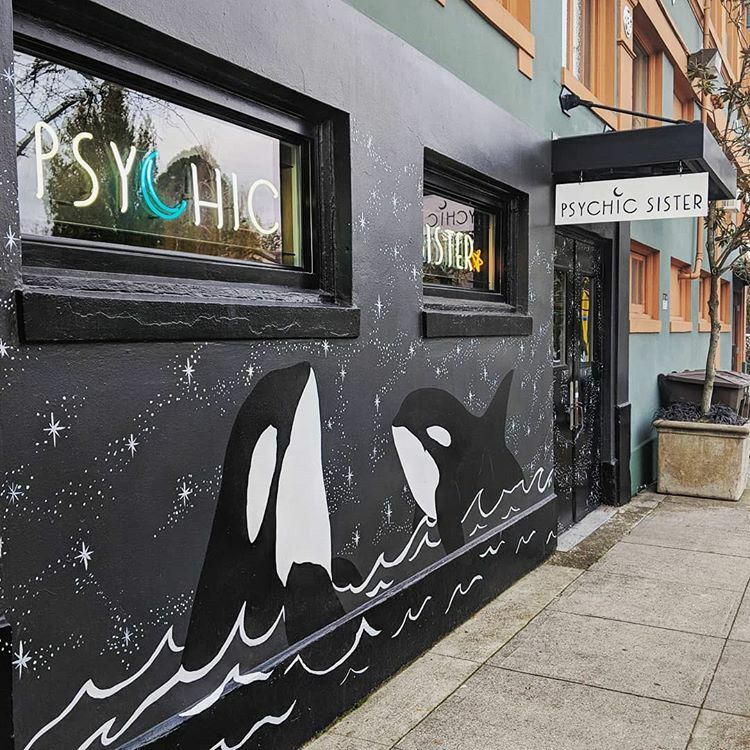 As a commitment to low cost offerings for the local community - I read at Psychic Sister PDX two times a month. Psychic sister is a very special place where you can shop for amazing vintage, magical tools, occult goods - (AND get a reading from an variety of talented readers with different back rounds and modalities) - all in the same place. It is a playful and fun space to explore yourself - and that is exactly why I love it there! The dates i’m available are always changing, so check back with calendar often to see when i’m reading. These are available as phone readings for folks outside the pdx area. We can do a surprising amount of deep work and clarity finding in a short amount of time - book your time below!